TravelOnly and TravelBrands have teamed up to offer agents a new educational opportunity – TravelOnly University. And, thanks to this new initiative, 15 new TravelOnly Associates are starting their travel career off with a leg up on their competition after attending a new educational training program offered by TravelOnly and TravelBrands. 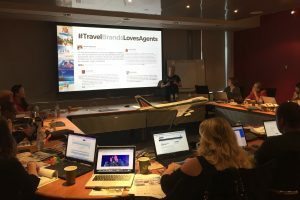 Over the course of two days this curriculum was designed to provide an overview of the state-of-the-art technology systems provided by TravelOnly, assist the new Associates with establishing their home-based business and provide an overview of the sales process. 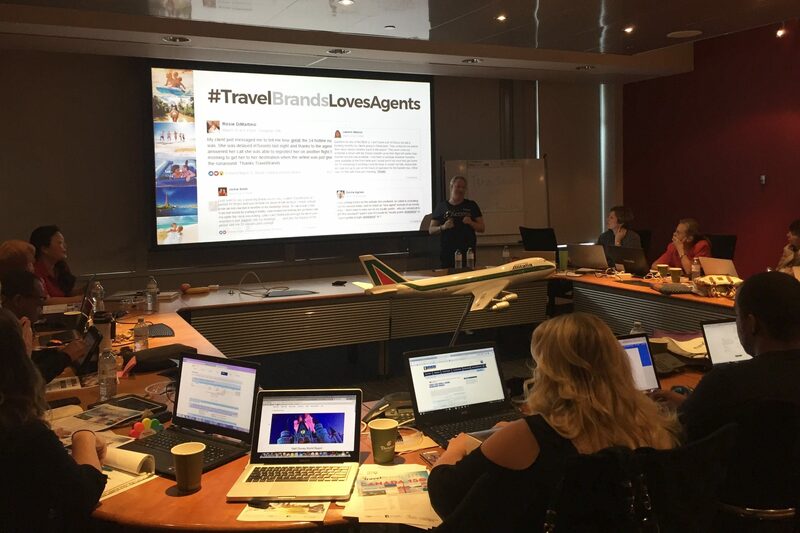 Attendees also participated in a marketing and social media boot camp, as well as introductory supplier training with Ensemble, Manulife Insurance, Royal Caribbean International and the entire line-up TravelBrands products. Over the past 10 years, travel agencies have gravitated to more cost saving web-based technology to train new agents, focusing on recorded webinars and e-learning platforms; however, TravelOnly says it recognized the impact of live training – creating TravelOnly University to emphasize an in-person two-day program to best guide new Associates on the path to success. “TravelOnly is a leader in technology systems and online training programs, however, we’ve listened to the feedback from our new Associates who wanted to supplement that training with hands-on learning with in-person instructors. This program now meets that need and combines at home coursework, classroom training and in-depth programming with some of our key preferred partners,” said Holly McBean, vice-president of Training. The new curriculum requires students to prepare in advance with some general understanding of the industry and regulations, such as TICO, while also putting some thought into developing their client networks and marketing opportunities. From a preferred supplier perspective, partnering with TravelBrands was a natural fit, said Ian Elliott, TravelOnly VP of Retail Sales and Marketing.